RE: alienware 17 r3 how to switch between integrated graphic card and discrete graphic card? alienware 17 r3 how to switch between integrated graphic card and discrete graphic card? 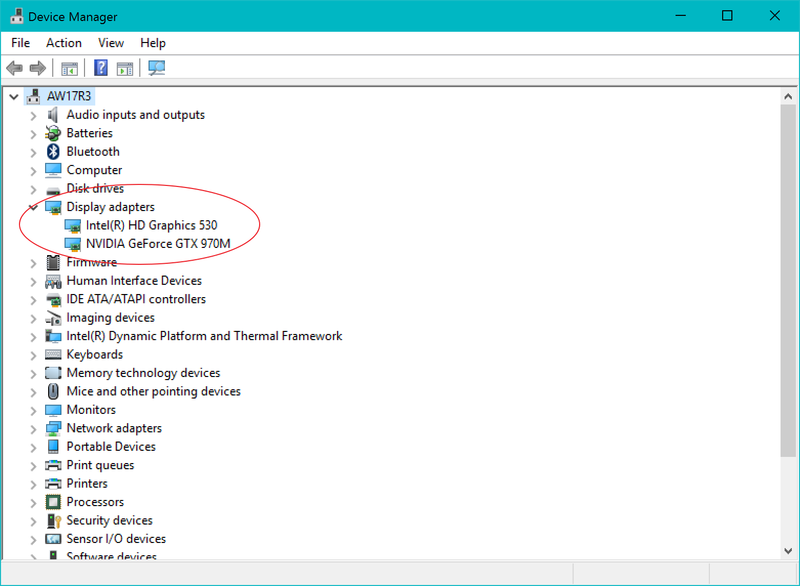 recently my alienware 17 switched to integrated graphic card which is HD graphics 530 how can i switch and use my gtx 970m? 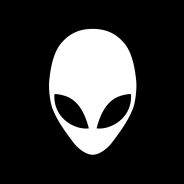 i've been searching the web, no luck alienware 17 r3 dont have fn+5 or fn+7 function key to switch graphics. not even in the bios. hi, i already tried that. 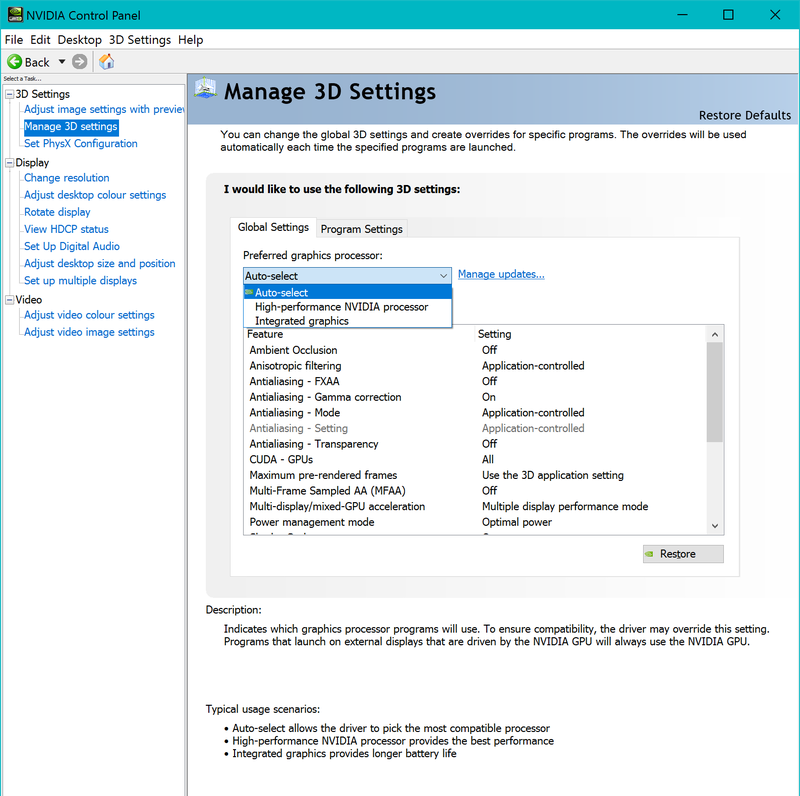 is there any way to set gtx 970 as a default graphic? where u can see it in display adopter? The laptop display is routed to the iGPU only, so you are bound by switchable graphics (which GPU gets to do the workload essentially). 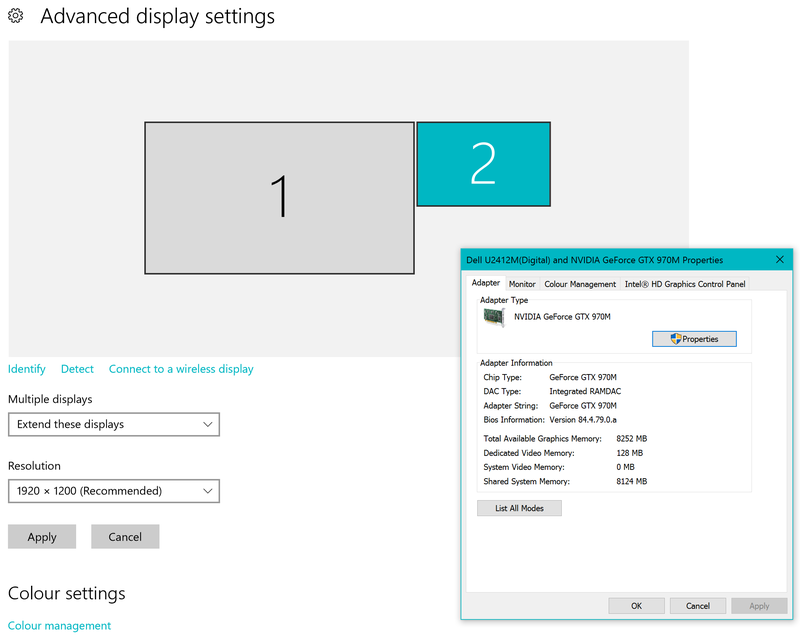 You cannot run the laptop display on the GTX 970m, but the HDMI port is routed to the GTX 970m. Then what you see depends on how your system is configured. You can see the 970m is directly driving the HDMI output (which is braindead) and the onboard graphics drive the laptop display; however, the 970m GPU can be used for the laptop display, but the actual rendering is always through the HD530 itself (so even thoguh you use the grunt of the 970m, the resolutions and refresh rates are limited by the onboard graphics). 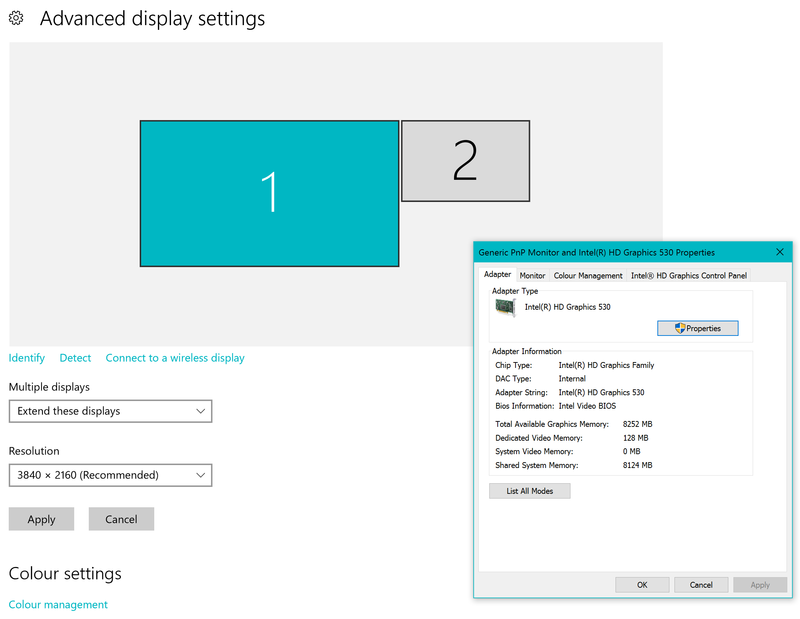 When you use the HDMI port, the 970m is used directly, but then the resolution and refresh rates are limited by the HDMI standard (which is why it is braindead - should have used DP there). That's my understanding of the situation, would appreciate clarification of I'm wrong.